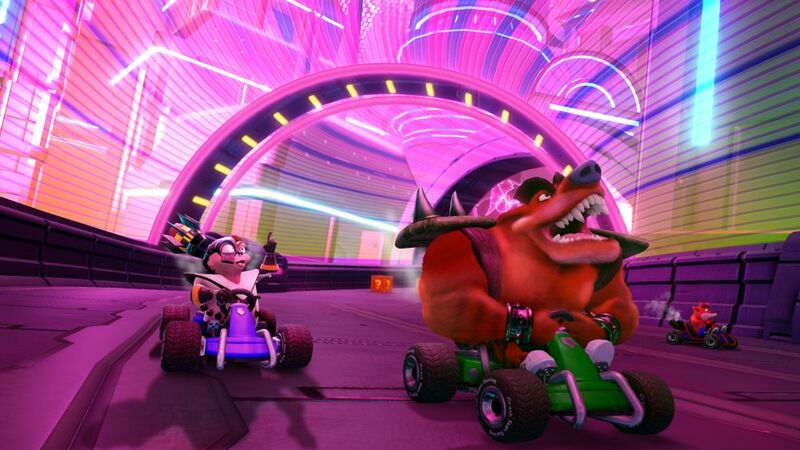 WITH REMASTERED RACETRACKS, ARENAS, KARTS AND BATTLE MODES FROM CRASH NITRO KART! 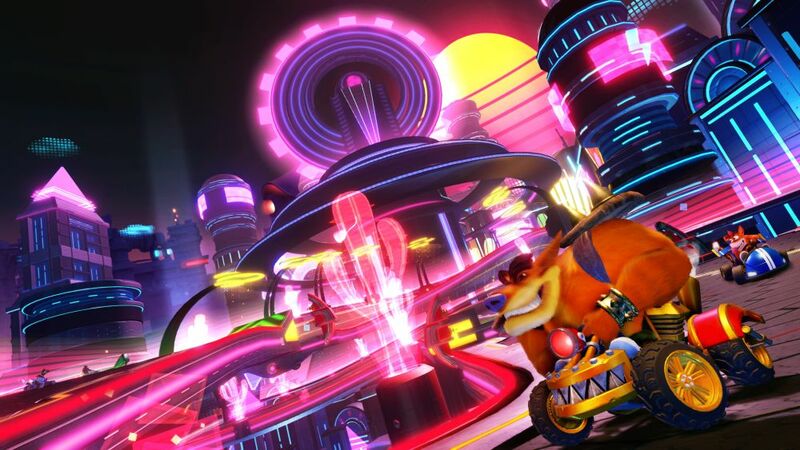 SANTA MONICA, Calif. – March 25, 2019— Just when you thought the surprises were in the rear-view mirror, the beloved marsupial kicks things into a higher gear by giving fans even more content to play in Crash™ Team Racing Nitro-Fueled! 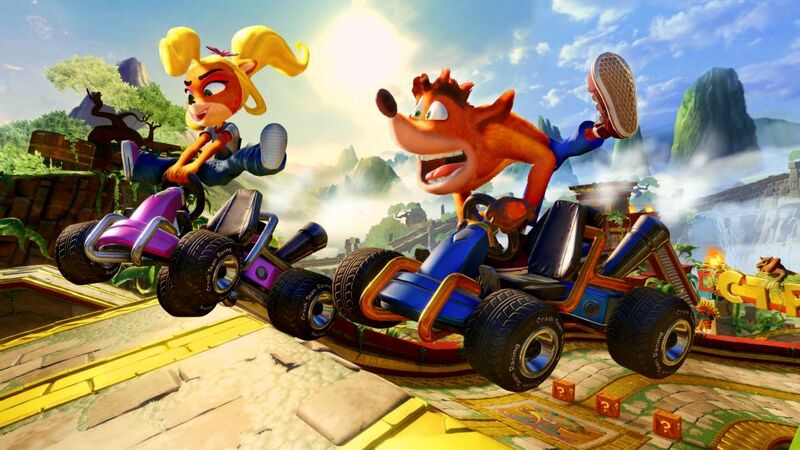 Today, Activision, a wholly owned subsidiary of Activision Blizzard, Inc. (NASDAQ: ATVI) announces that the new game will feature remastered content from the original Crash™ Nitro Kart (CNK) when it arrives on June 21, 2019. 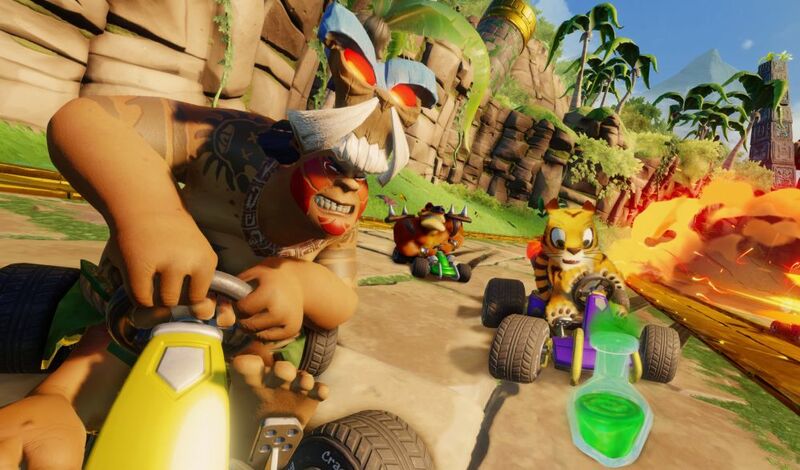 Developed by Beenox, the bonus CNK content will include all thirteen of the game’s tracks which have been adapted to match the original CTR experience. 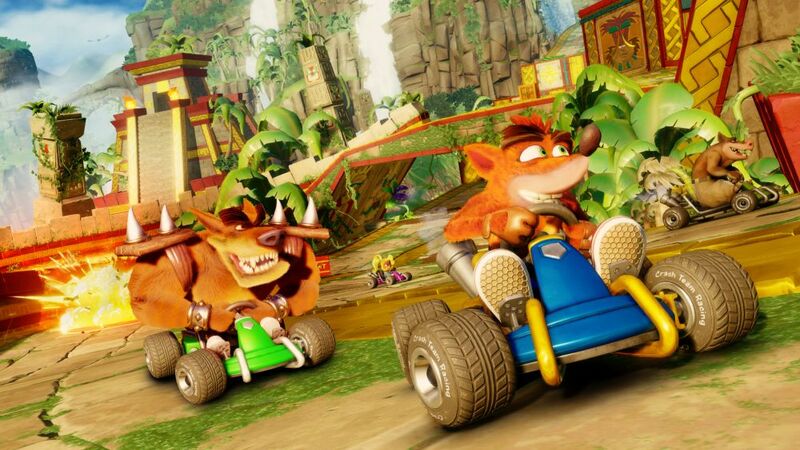 Additionally, remastered karts, battle arenas and battle modes from the original CNK will be included in Crash Team Racing Nitro-Fueled and can be played in stunning HD glory. To celebrate, Crash™ Team Racing Nitro-Fueled will be playable at PAX East in Boston (March 28-31). Show attendees can check out the Sony booth #16031 to be among the first in the world to get hands on time with the new game. 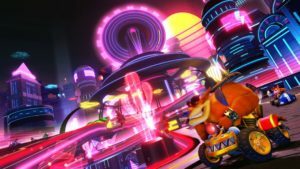 At the show, fans will have a BandiHOOT racing against each other on two fan-favorite Crash Team Racing tracks: Papu’s Pyramid and Sewer Speedway and two remastered Crash Nitro Kart tracks: Clockwork Wumpa and Electron Avenue. Fans can also snag super cool swag while supplies last and take part in a victory podium photo op. 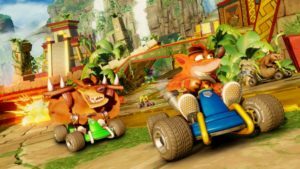 Fans that want to start revving their engines can pre-order both Crash Team Racing Nitro-Fueled and the Crash Team Racing Nitro-Fueled – Nitros Oxide Edition now. Crash Team Racing Nitro-Fueled will be available for the suggested retail price of $39.99. Crash Team Racing Nitro-Fueled – Nitros Oxide Edition (digital deluxe) will be available for the suggested retail price of $59.99. Watch the official trailer here. More information about Crash Team Racing Nitro-Fueled can be found at www.crashbandicoot.com. 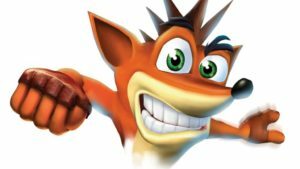 Fans are also invited to follow Twitter, Facebook, and Instagram, as well as subscribe to the YouTube channel at YouTube.com/crashbandicoot.